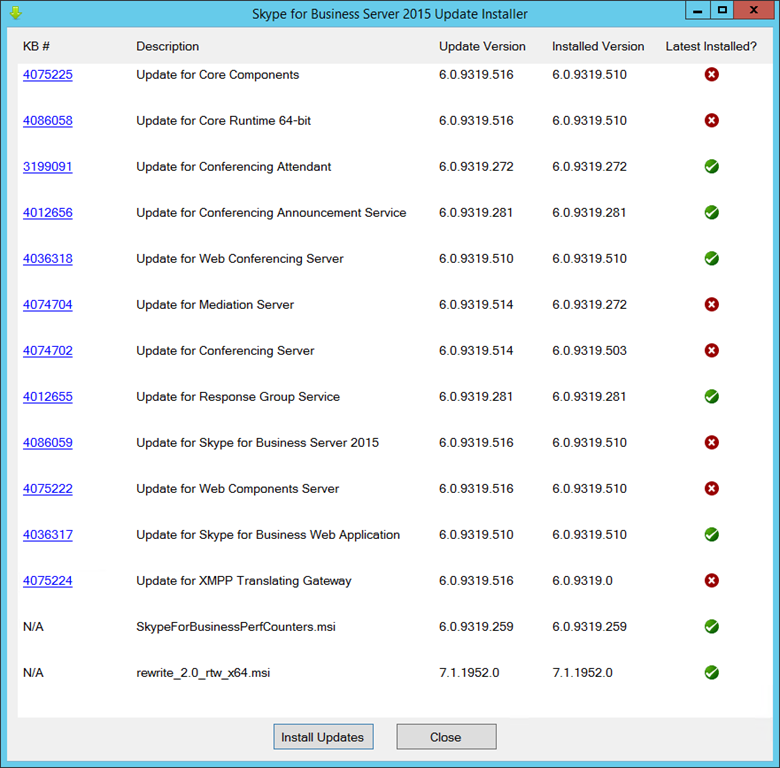 Our March 2018 update nudges the server up from 6.0.9319.510 to 6.0.9319.516 and updates 7 components on my Standard Edition Front-End. It doesn’t seem to be officially called CU7, but so far Martin and I are going with that. I’ll update the post if I’m advised to the contrary. CU6 HF2 it is, thanks Tim! 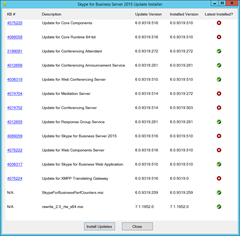 According to the kb, “This update enables Location-Based Routing to support the Skype for Business mobile clients”, but the last one said that too. We have a pre-req! (OK, to be true this one was introduced with CU6 in December, but I thought I’d mention it here again in case you skipped that one). An unhandled Microsoft .NET Framework exception occurred in w3wp.exe . 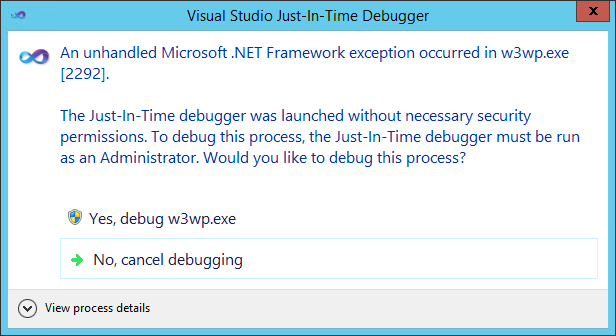 This prompted me to install it on 2 more SE FE’s, an Edge and my Applications server, but the error failed to recur. Was that a fluke, or perhaps just something triggered by my woefully underpowered FE? I guess time will tell. Please add comments if you encounter this, and I’ll update the post if I see it in the real world. 25th March 2018: This is the initial release.